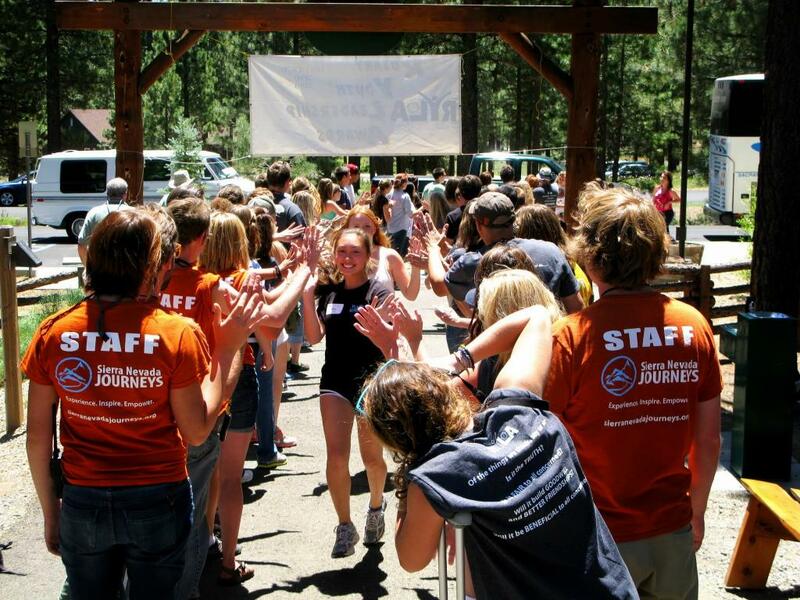 Contacting RYLA: The main telephone number at Grizzly Creek Ranch is 530-832-1085. If you call before or after office hours and there is no answer, please call RYLA Executive Director Angela Spease at 916-897-4100 or RYLA Registrar Steve Singer at 209-518-2985. Cell phones and connective devices: Participants are strongly advised NOT to bring cell phones or any other internet connective devices and will not be available to communicate except in emergencies (such devices are very distracting to the student participants and disruptive to the RYLA environment). Note: If students do arrive at RYLA in possession of phones or other connective devices, they will be asked to deposit those items with RYLA staff until the last day of RYLA. Mail: Outgoing mail is taken once daily. Incoming mail is discouraged because of the camp duration. Incoming mail should be addressed to the camper, c/o Camp RYLA, Grizzly Creek Ranch, 5900 Grizzly Road, Portola, CA 96122. Every effort will be made to deliver such mail. Dietary Restrictions: If your camper has any special dietary needs or special accommodations, please indicate that on the Registration Form, to be completed by all participants and parents. Thank you for cooperating with the above suggestions.